Sounds like a very serious camera for enthusiasts with deep pockets at a list price of $2800. 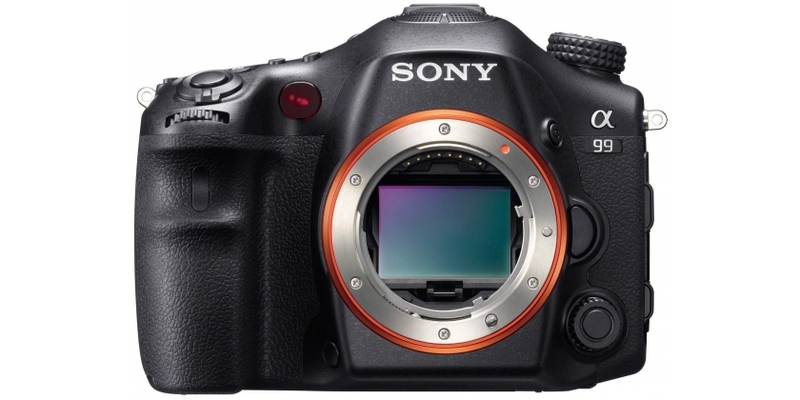 Sony announces SLT A33 and A55 incorporating Sonys new translucent mirror making possible live view with full-time AF for both pictures and video. SLT stands for Single-Lens-Translucent, a system using a fixed semi-transparent mirror redirecting some light to the autofocus system while the rest is going to the sensor, making possible to use phase-detection autofocus all the time, even during shooting videos. All this at a competitive price of US$ 649 (A33) and US$ 749 (A55) and available from September (A33) and October (A55). Sony has announced the new A560 and the new A580. The 14MP (A560) and a 16BMP (A580) sensor is able to record 1080p video (full HD) and pictures with 7fps and will be released in October (A580) and 2011 (A560).